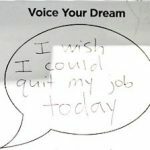 What Do You Do When Your Hate Your Job? Try this..
→What Do You Do When You Hate Your Job? Try this..
What Do You Do When You Hate Your Job? Try this..
What do you do when you hate your job? Quit that stinking job, right! 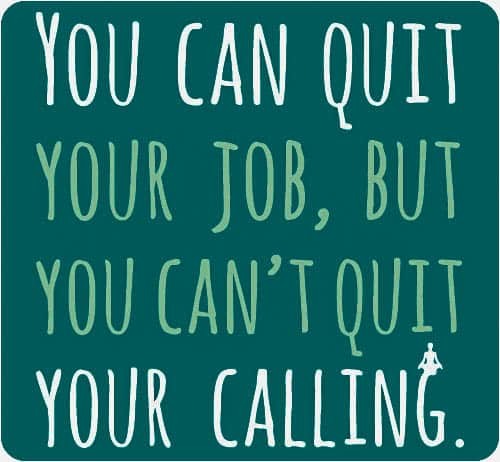 Quitting your job might be the best decision you ever made. At the same time, that may not be the best decision, depending on your financial situation. But if you feel trapped in a job that you hate, you’re not alone. 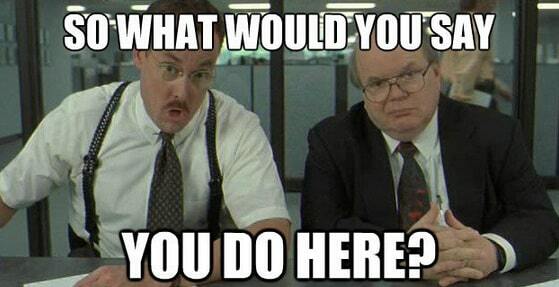 According to a recent Gallup Poll, a whopping 70% of the work force hates their jobs. So if you’re reading this article right now, I’m assuming you fall into that 70%, I HATE MY JOB, Category. Why Do So Many People Hate Their Job? 1). Enter the work force with the skills they have. 2). Go off to college to continue to develop their education and find a career. If you start working right after high school, what kind of work do you find? These can be great to start out with; but with time, low pay, and working long hours to make any real money, many realize that this future is very limited. And let’s face it, when young adults go off to college, many don’t know what they want to do with their lives. Some do, but occupation develops and changes over time for everyone. So what we wanted to do in your 20’s may be totally different than what we want to do in our 40’s, 50’s, or 60’s. Plus when you look at the current work situation, you’ll find several factors that make it easy to see why more people hate their jobs these days. 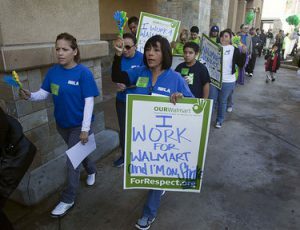 Employees are finding themselves not just working one job, but sometimes two and are working 50+ hours a week just to be able to pay their bills. And the cost of living is rising every year. Shoot, the cost of health care last year has almost doubled for most families and individuals. Yet many have found their hourly wages to remain the same or have decreased. In today’s economical times, if business is slow, employers will send home employees early to cut costs, thus cutting the employees hours. This results in less pay and less opportunity to advance in an employees economic situation. Are you starting to feel the resentment? Stop Hating Your Job and Do Something You Love! Fast food services, cleaning services, manual labor; these jobs don’t provide much mental stimulation and really don’t utilize all the skills that people have to offer. Many of these types of workers find themselves bored and depressed with their work. There’s no room for advancement or promotions which can lead to resentment and hate for their jobs. There’s no sense of progress. The Reality, We All Need to Work, Right? So many people want to get rich and think that this is the solution to all life’s problems. But is that really what makes us happy? Many of us have this conception that being rich and living on a beach sipping Piña Coladas is the definition of happiness, something we should all strive for. Sure, when you’re working away at a desk job you hate, it’s easy to fantasize about white sandy beaches and lazy days with nothing to do. And people should have vacations. 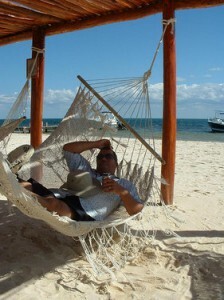 Personally, I believe ever person should spend 3 – 4 weeks hanging out at the beach destination of their choice. Having lazy days without a care in the world, maybe taking a few surfing lessons, kite boarding, scuba diving, daily yoga next to the ocean, walking along the beach at sunset. But just get away and let the brain veg out. Then return home, rejuvenated and ready to get back to your life, your occupation, your friends, etc. Start Here, 100% Free Training! So being rich and care free isn’t the solution, its finding work that is rewarding emotionally, physically, and financially. Having a job does several positive things for people that make our lives more rewarding and most people don’t recognize this. Core values of the profession of Occupational Therapy. Work gives us meaning in life. It aides health and well-being. Daily tasks organize our behavior in a positive way. Work develops and changes over a lifetime – as humans we need to find new challenges and new things to learn. That’s one of the great ways we can keep our brains healthy and ward off dementia and Alzheimer’s disease. Make new neural connections by learning new things. Our vocation shapes our environment and our character. Work has an intrinsic therapeutic value. Sure, wasting away in Margaritaville sounds nice. But try doing it for a few months. You’ll most likely find yourself depressed and bored. So What Do You Do When You Hate Your Job? If you feel trapped in your current job and think there is no way out of this modern day form of slavery, I’m here to tell you there is. The internet is growing at an incredible daily rate; there are 8 new internet users per second in the world. As a matter of fact, if you take the time and effort you put into your current job, and apply that to an internet business, you can find much more success in the online world. 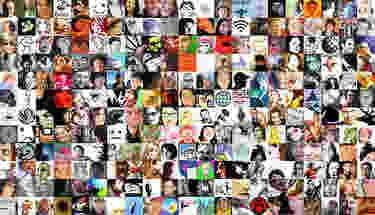 As stated before, there has never been so many people using the internet in the world’s history. The internet provides a tremendous marketplace to sell products. Not only are there more internet users, but more and more people are buying products online. Look at companies like Amazon and eBay that have thousands of transactions every hour. It’s incredible. It has never been easier to put up a niche website to promote products and create an online business. Do You Feel You Have More to Offer This World? We all need to work, but we need to invest in things that we are passionate about, things that we care about. What’s the point of living a mundane life working at a job you hate? People have all kinds of different talents, skills, life experiences, hobbies and passions. 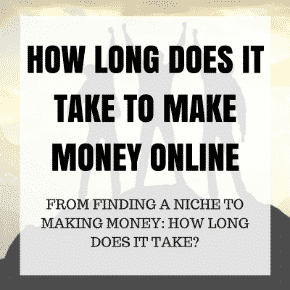 How to take those skills, passions, and hobbies and make profitable online niche businesses with them. Imagine if within 6 months to a year you had a niche business set up online that was generating a couple thousand dollars a month, and with time that business could grow to anywhere from $5,000 to $20,000 dollars per month. Take your passion, build a profitable website, and build a great reputation for your business. 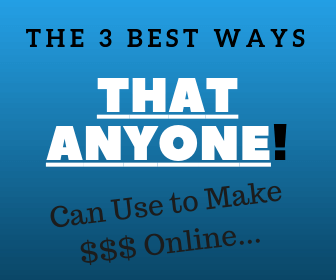 Ready to Build Your Online Business? You’re a Smart Person: Get the Training You Need! Share this Post & Help Someone! My name is Todd Maltzahn. I’m an affiliate marketer who’s passionate about helping you become successful online. 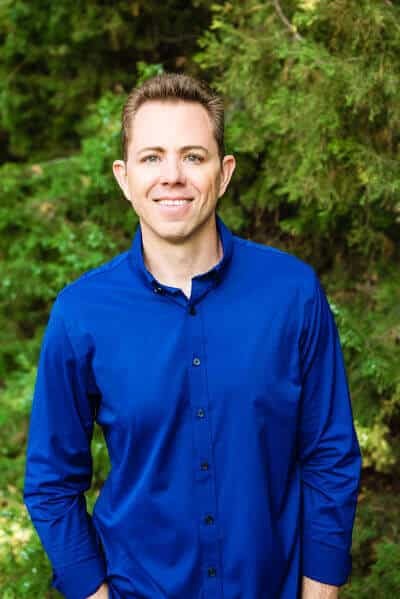 I share my knowledge and awesome resources to help you learn the most efficient way to build a profitable online business. Drop me a message with questions and I’ll be happy to help!